Why Do Most Cats Not Like Water? with the play on light or shininess of the water than the love of water. Van, which has been nicknamed “the swimming cat”. cases they do not like to enter water as it can be an exhausting experience for them. 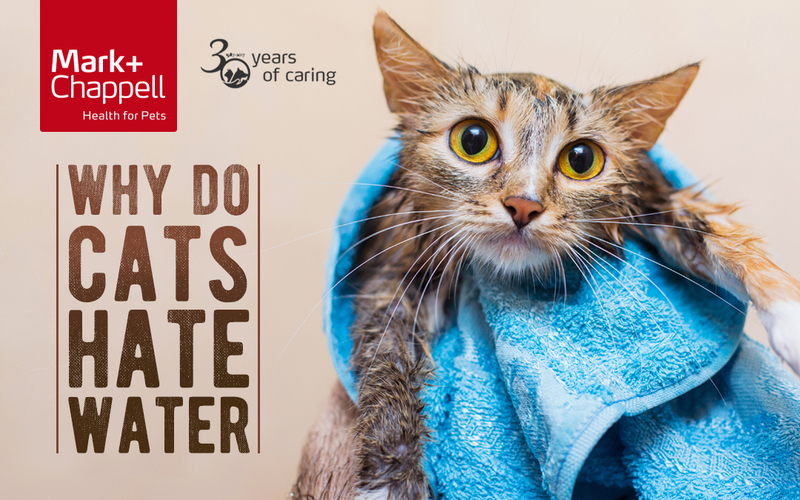 if a cat gets wet they are likely to get very cold which in the wild could be fatal. having anything that doesn’t smell “normal” on their fur. sponge and gently wipe your cat off with clear water. They will take care of the rest. Can Pets Suffer With Seasonal Affective Disorder? How Can You Tell If Your Pet Has Bad Eyesight? When Should You Neuter Your Pet? 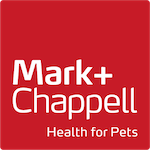 Copyright © 2017 Mark & Chappell Limited.